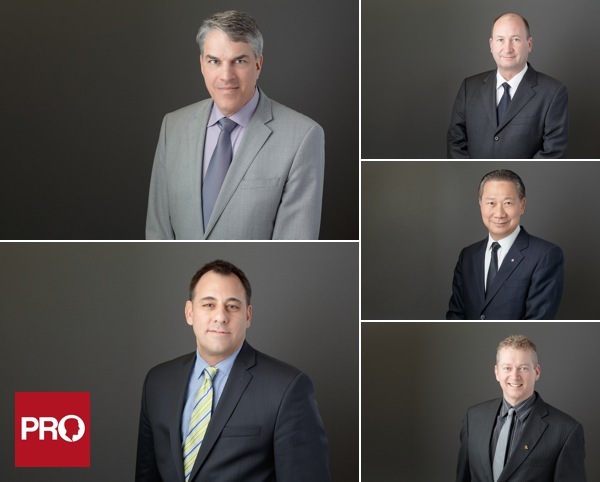 A few sample photos from a corporate headshots session I did for a group of managers and executives from a property management firm in Vancouver. Photos were taken on location at their office. The setup was in a tight space, but the portable lighting system I often use on shoots fit perfectly. These corporate headshots are being used as profile photos for the managers, but are large enough to be used in print marketing as well.